Estate cars have had a bit of a bad rep recently, with sales of SUVs skyrocketing. But could the Volvo V60 be the estate car to change it? The rival to the BMW 3 Series Touring, Mercedes C-Class Estate and Audi A4 Avant, has been in need of a replacement for a while, with the current V60 model around since 2011. The new Volvo V60 has taken a lot of its styling from the Volvo V90, and packaged it up a bit smaller, which is definitely not a bad thing. 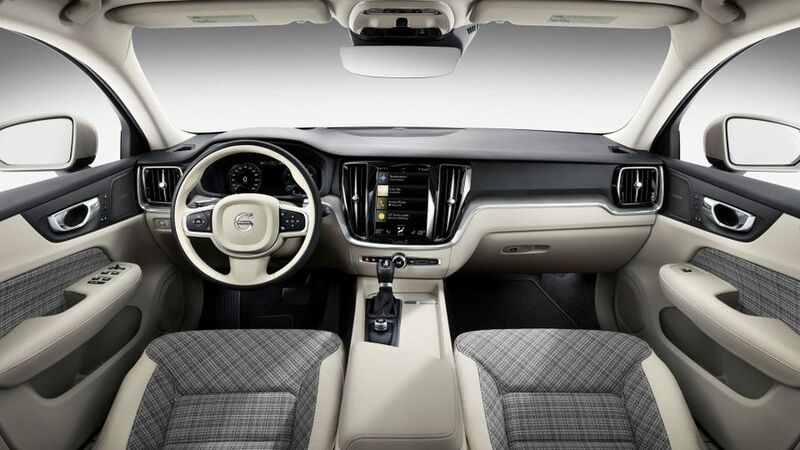 Compared with the previous V60, the new model has an updated interior, more space, and better connectivity: again, all quite similar to the V90. The new Volvo V60 will be part of the company’s new ‘Care by Volvo’ subscription service, so you can almost order the car like a mobile phone, and pay a flat monthly fee which covers everything from the car itself to insurance and servicing. 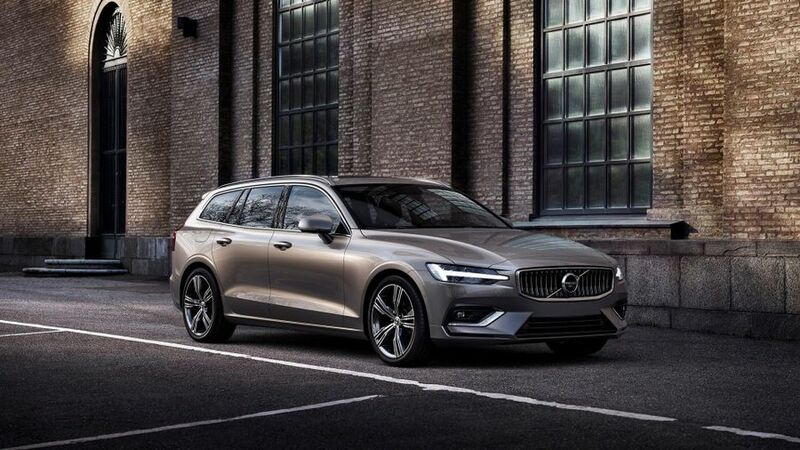 As well as the usual choice of T5 and T6 petrol engines, and D3 and D4 diesel engines, the new V60 will be available with two plug-in hybrid options: the T6 twin engine, all-wheel-drive petrol plug-in hybrid with 340 horsepower, or a T8 twin engine, all-wheel-drive petrol plug-in hybrid with 390 horsepower. 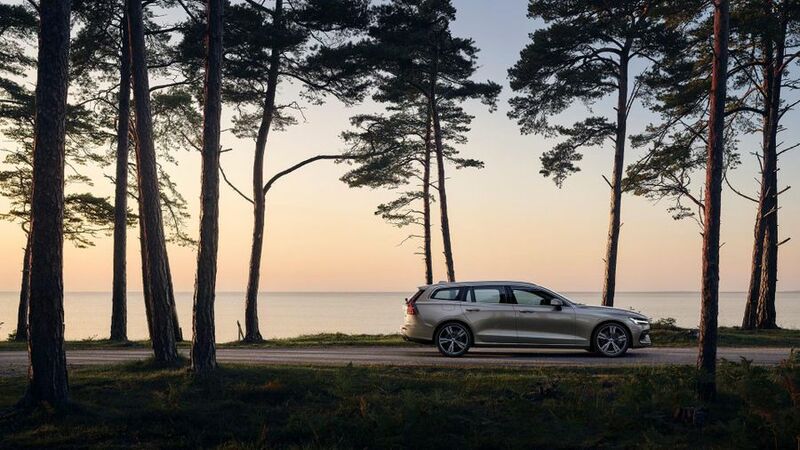 With Volvo’s commitment to safety, the V60 will have a decent suite of safety systems, including an automatic emergency braking system which recognises pedestrians, cyclists and large animals. There’s also a fancy adaptive cruise control which helps drivers with steering, acceleration and braking at speeds up to 80mph. The new Volvo V60 will be available to order shortly, with first customer deliveries in autumn 2018. It will cost from £31,810 on-the-road.